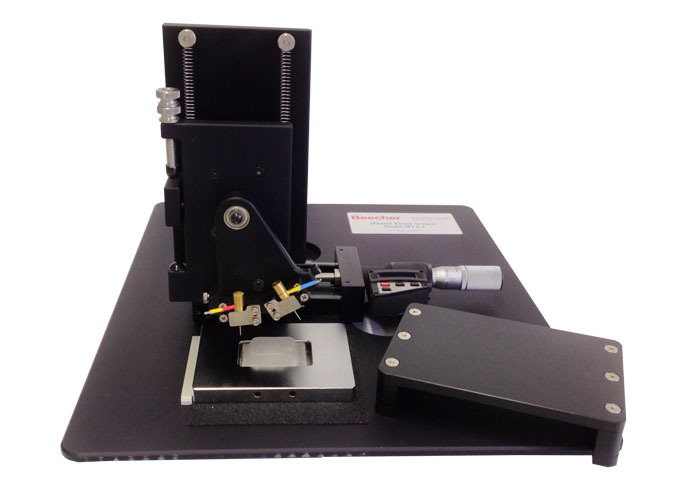 Includes 5 depth stops in 1-mm increments from 3 to 7 mm to stop the donor punch when sampling the donor block. Kit also includes a companion set of depth stops for holding the donor punch just above the recipient block when depositing tissue. 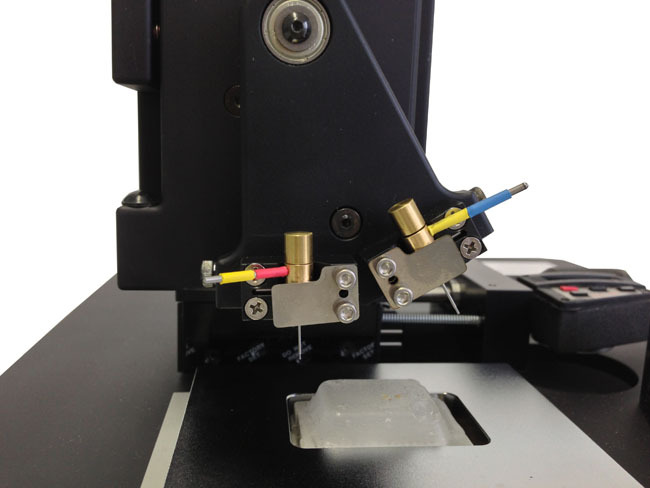 Use of preset stops enables simple control of the length of the tissue core, providing more consistent results and less waste. Excellent operation tool for experienced users as well as training aid for new users. 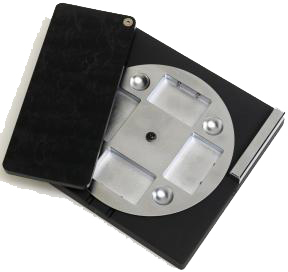 Rotating recipient block holder that holds 4 blocks at a time and speeds up concurrent production of similar blocks simultaneously.